I have seen so much despair in my existence, but let me show you how I still rise! " 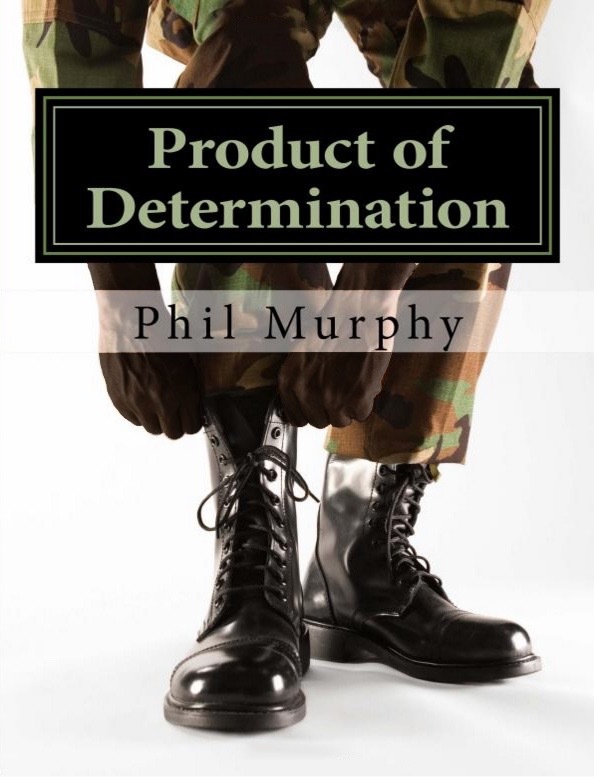 Product of Determination - The College Years" is about how Phil Murphy recovered from a near fatal AK-47 gunshot wound, crippling a promising basketball career, but not letting adversity interfere with him graduating from Texas Tech University. I attended Texas Tech University. I was alone most of the time and decided to use this time to reflect and dissect everything around me and from there I became engulfed in creative writing. A Father and son duo who enjoy spending quality time together and creating opportunities for adventure, Jake and Jayce invite families to take part in a "Dream" day off from school. 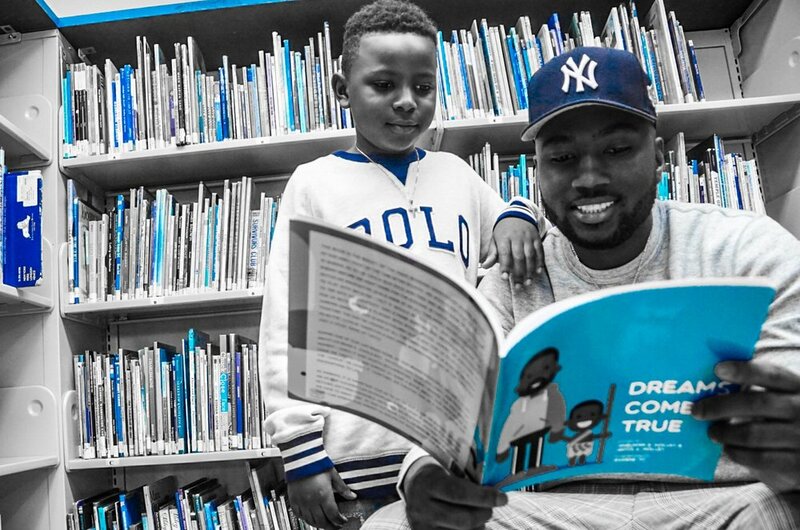 Complete with twist and turns from the corners of Jayce's young mind through the interactive experience, readers are encouraged to explore their own imaginations and practice goal setting.